Will Brampton be ignored, again, in today’s provincial budget? The overarching theme of the provincial government since the PCs took over last June has been money. Last fall, Premier Doug Ford shocked Ontarians by claiming the Liberals had left behind a $15 billion deficit — a number since disputed by Ontario’s financial watchdog, but which could still be around $12 billion. That an out-of-control deficit exists has been used to justify controversial changes such as creating a healthcare super-agency to take over the activities of several smaller agencies and increasing high school class sizes. As Finance Minister Vic Fedeli prepares to release his government's budget, some Brampton residents who reached out to The Pointer expressed concern about an ongoing legal dispute between him and Mayor Patrick Brown. 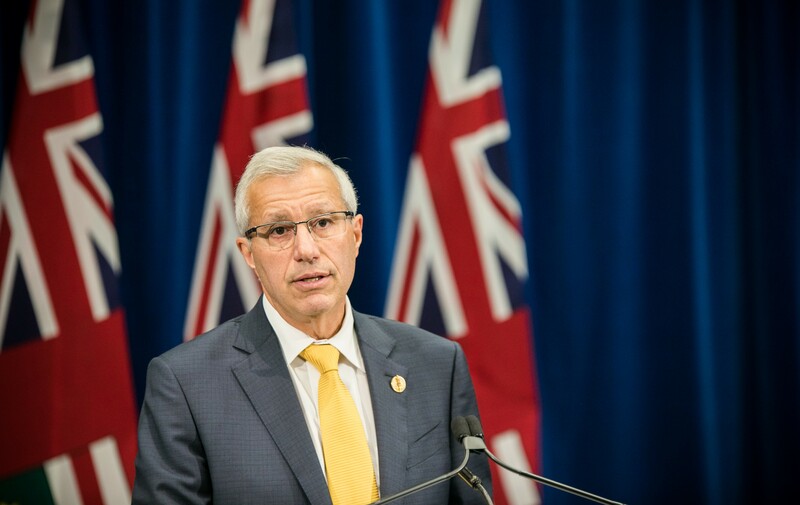 Fedeli filed a lawsuit against Brown for alleged "defamatory" statements in his memoir published last year. Brown has stood by his comments in the book and has said he will defend himself against the finance minister's lawsuit. But the obvious acrimony might not bode well for a city in dire need of money, while the man responsible for much of the decision making for the provincial budget is locked in a legal fight with the mayor. The legal dispute and the policy changes that ignore major issues in Brampton, not to mention the Premier's harsh comments about Brown in the past (he has the "credibility of a rock"), provide little comfort to residents looking forward to Thursday’s provincial budget with a degree of trepidation. After all, this is the government that set aside $10 million per year for horse-racing programs instead of more pressing matters like Phase 2 of Peel Memorial Hospital. 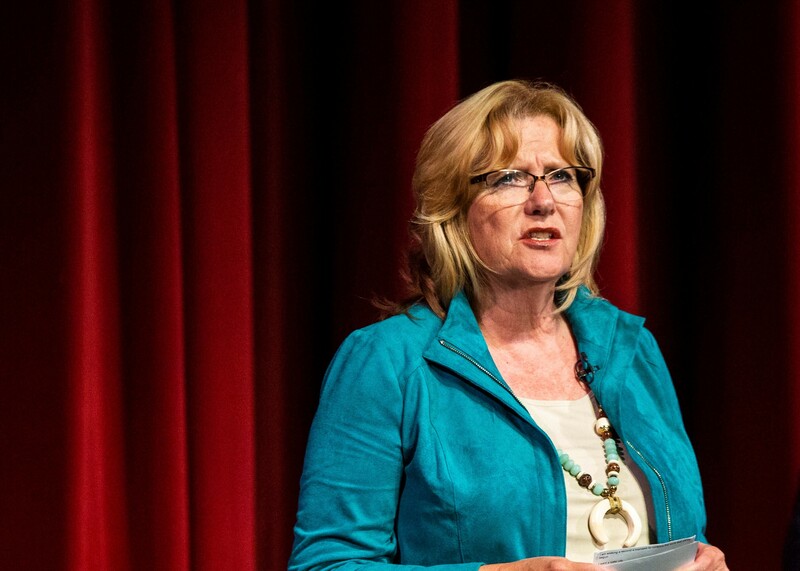 “I began fighting for better healthcare in Brampton when our only healthcare facility was the former Peel Memorial Hospital — a building originally built in 1925 that had always struggled to serve our growing population,” former mayor Linda Jeffrey said in November 2017. It was expected that Jeffrey, a longtime member of provincial Liberal governments under former premiers Dalton McGuinty and Kathleen Wynne, who held a number of cabinet positions (including municipal affairs), would use her clout with the party to win major funding for Brampton as mayor. But, aside from desperately needed projects that had been waiting to get funding for decades, she was largely ineffective in securing the types of funding other cities enjoyed for capital projects, major transit investment and healthcare expansion. That same month, then–health minister Eric Hoskins announced with much fanfare the expansion of Peel Memorial Centre for Integrated Health and Wellness. 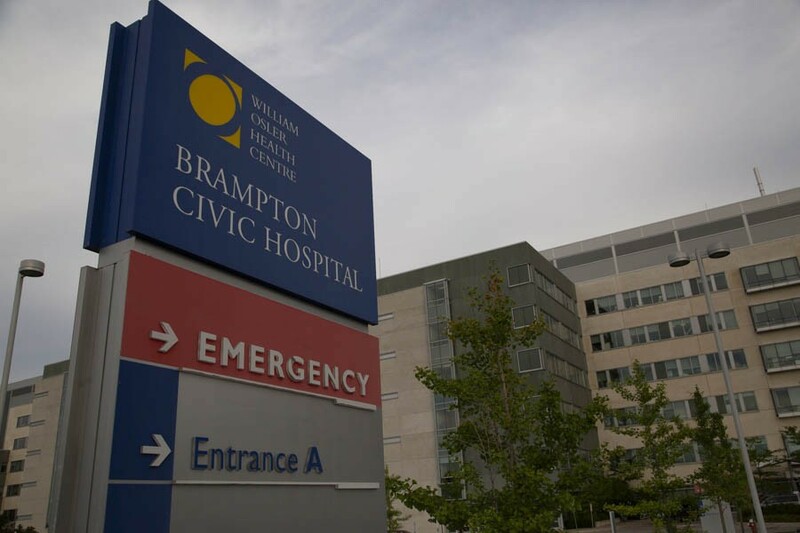 The move was celebrated by local media as a first step in creating the city’s second full-service hospital, providing much-needed relief for the overstretched facilities at Brampton Civic. “We want patients in Brampton to know that our healthcare system is going to be there for them when they need it,” Hoskins said at the time. Phase 2 was to “consist of over 100 new rehabilitation and complex continuing care beds,” according to a William Osler Health System press release. What exactly was meant by that is unclear, but what is known is that provincial funding for the project remains in limbo. The city committed to providing $60 million towards the $420-million redevelopment of the hospital in 2010, which, according to the city’s 2019 budget, has been fulfilled. The promised provincial funding, however, has yet to materialize. A year and an election defeat later, no word has come forward from the now-governing PCs on whether they will deliver on the Liberals’ promise. “We know that Brampton Civic is chronically underfunded. We need to get that funding up so we’re no longer overcrowded and underfunded. 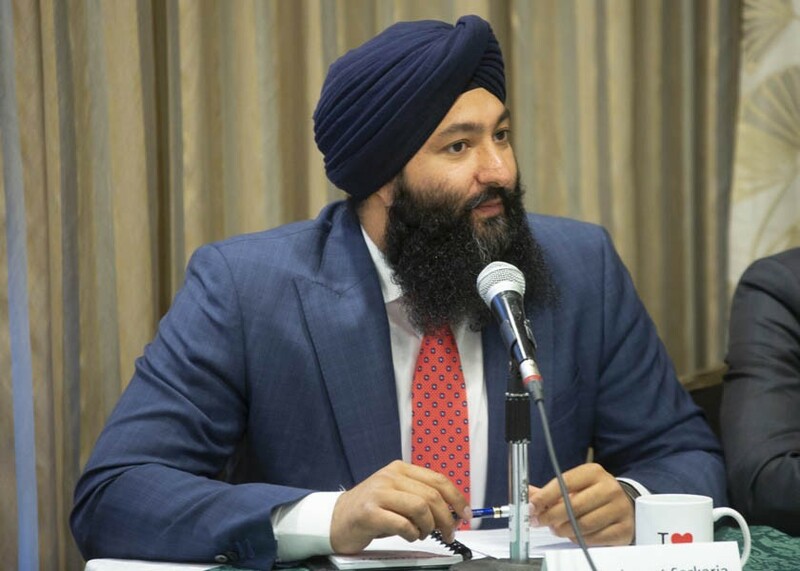 We need to invest into Peel Memorial, we need to get that turned into a full-time hospital, and in addition, we need to build a third hospital,” NDP MPP Gurratan Singh told The Pointer. That could all be for naught. Last January, draft legislation leaked to the Opposition showed that the PCs were looking to dissolve the Local Health Integration Networks (LIHNs), which supervise healthcare in various regions, and create a healthcare super-agency that would consolidate their functions and those of six other agencies such as eHealth and Cancer Care Ontario. It is not known how Peel Memorial would fit into this new arrangement, but politicians are certainly concerned. In mid-March, the PCs announced they would set aside about $30 billion for province-wide infrastructure spending over the next 10 years. What remains to be seen is how Brampton will benefit from that fund. 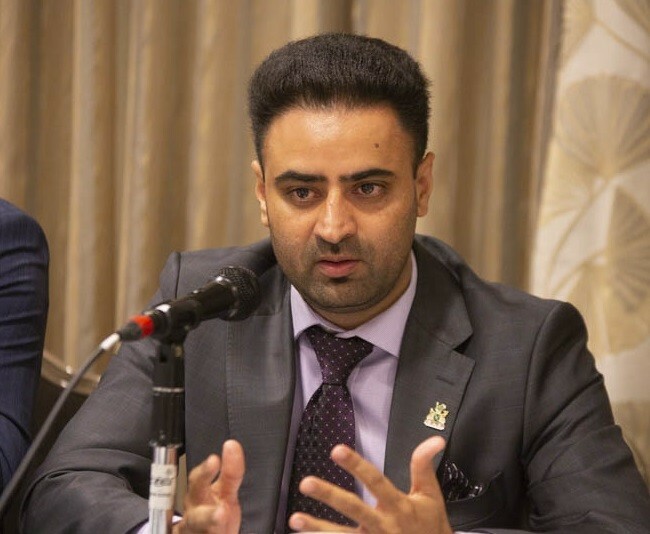 The Pointer reached out to PC MPPs Amarjot Sandhu and Prabmeet Sarkaria to see how the budget will benefit Brampton on this issue and others, but received no response by deadline. “We (the NDP) haven’t seen anything from them (the PCs). They haven’t even consulted us in terms of the budget,” said Brampton North MPP Kevin Yarde. The federal government under Justin Trudeau, in 2015, promised an addition $60 billion on top of $125 billion the previous Conservative government had pledged for infrastructure spending. So far, it seems very little of that has gone to Brampton. Only 28 relatively minor projects have received money. Last week, federal Infrastructure Minister François-Philippe Champagne was at Professors Lake to announce a grant of $22 million from those infrastructure funds for erosion mitigation. In attendance were Brampton Mayor Patrick Brown, Brampton North MP Ruby Sahota (Lib.) and Jennifer Innis, chair of the Toronto and Region Conservation Authority. The mayor’s office did not respond to a request for comment on what was discussed. The federal money will be combined “with generous funding from the City of Toronto ($34.6 million), the Region of Peel ($16.1 million) and York Region ($5.1 million),” according to a TRCA release, for a total of $55.8 million to complete erosion protection projects under the TRCA’s mandate. But that’s a drop in the bucket compared with the infrastructure needs Brampton will need to deal with in the near future, such as the proposed light rail line through downtown. The Main Street route for an LRT rejected in 2015 was resurrected last December. Residents and politicians have repeatedly expressed their excitement over the revival of a proposal that had remained mired in uncertainty. The catch is that the original provincial funding for the full project, some $1.6 billion, disappeared after the 2015 decision and no new funding has been allocated or even hinted at by the current government at Queen’s Park. While the mayor and councillors squabble about whether the route should be an above-ground or costlier underground path, the province could choose to provide some funding with strings attached. 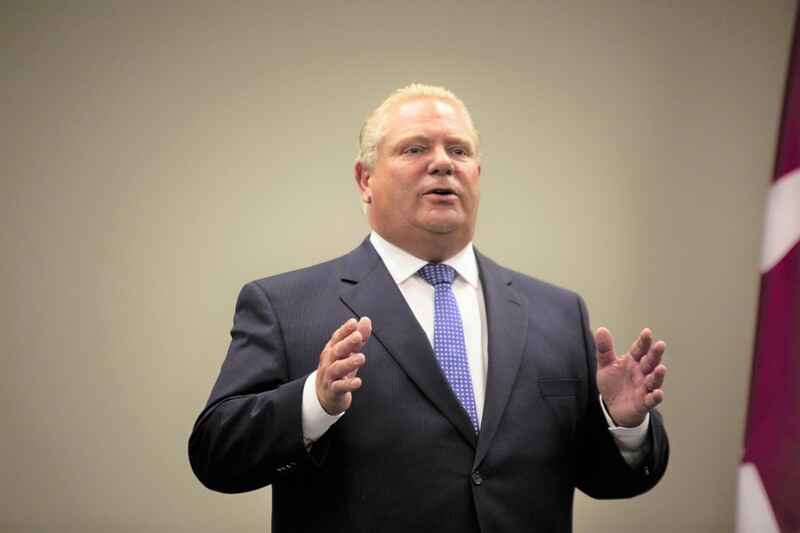 Meanwhile, Ford said Wednesday that the budget to be released Thursday would include $28.5 billion to expand subway lines in Toronto and surrounding areas. There was no mention of how Brampton might benefit. “It’s actually really upsetting to hear. No mention of Brampton or any other cities other than Toronto. It’s no surprise to a lot of us. We are the ninth largest city in the country and fourth largest in this province, and yet we haven’t seen any major announcements of investments in our transit system,” Sara Singh told The Pointer. An LRT would come in handy for university students, if they had some place to take classes in Brampton. The Ryerson University satellite campus project that was in the works while the Liberals were in power is now all but dead, after the Doug Ford government cancelled the $90 million the province had pledged towards building it. After much outcry, Sandhu and Sarkaria, both PCs, issued a joint open letter in October calling for suggestions on how to proceed with a university — but without any provincial money. “Our Government would be willing to consider a business case for how these projects may proceed in the absence of provincial capital funding. Brampton deserves a thoughtful, sustainable proposal to bring post-secondary education to our city. Together, we remain committed to working with stakeholders to make this happen,” the statement said.